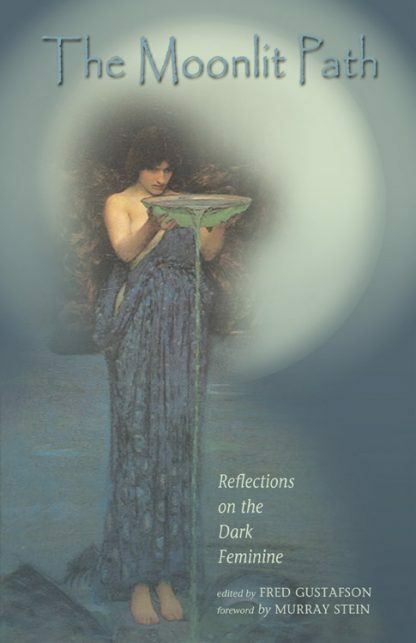 The Moonlit Path is an anthology of writing by figures from throughout the spiritual world on the dark feminine. Known variously as Lilith, Kali, the Black Madonna, Morrigan, Guadalupe, and Tara, the dark feminine appears in many cultures and throughout the ages. "It is only by embracing her,"writes Murray Stein in his preface, "that we can learn intelligent tolerance of paradox, tough-minded respect for important differences, and compassion for the alien other in our midst."